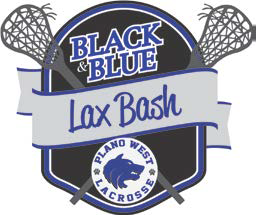 Please sign up to donate and/or volunteer at the 2019 Black & Blue Bash. Volunteers are needed to help with registration/check-in, auction runners, cash-out and setup/clean up. No experience required! Donated items can be dropped off day of the event or to Julie Pascuzzi prior to the event. Volunteering is a great way to meet other PWLC parents. It does not take a lot of time but makes a huge difference. help set up auction tables, bar, decorations, etc. I can get there by 5:45. Have meeting from 4-530.
greet guests, take onsite registration, etc.